You don't need a lot of time or tools to accomplish a diy project! Want to save time and money on your DIY projects? 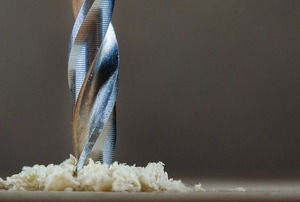 Sharpen your drill bits! Update an old, but reliable, tool in four easy steps. 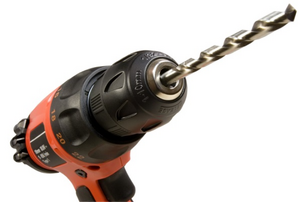 Consider the task at hand when deciding the right electric drill for the job. 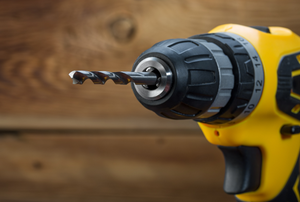 Electric drills are tools used for boring holes into materials, making it much easier to frame a barn or hang a picture. Not all projects need a high powered drill. 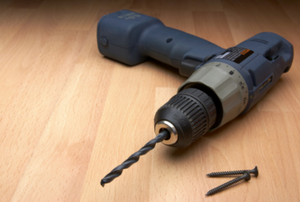 Corded vs Cordless Electric Drill: Which is Best in Power and Convenience? Get the power and convenience you need with the right drill for the job. 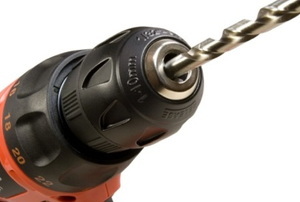 What Is a Step Drill Bit Used For? 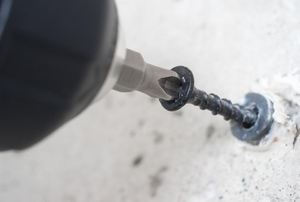 A step drill bit is used on metal at a slower speed. Traveling with your electric drill may feel important, but you should know that it may also be a challenge. 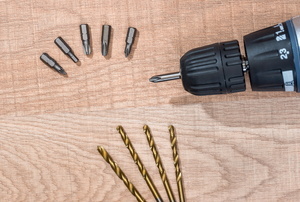 There's more to know about drill bits than their size! 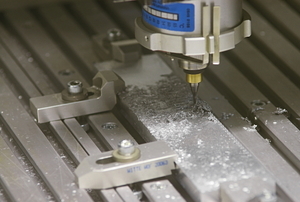 Don't fall victim to the mistakes that happen with improper metal drilling technique. 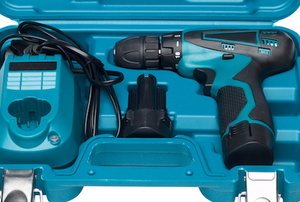 Does a Cordless Tool Combo Save Money Overall? When you want power in your hands and money in your pockets, a cordless tool combo is the way to go. What Cordless Impact Tools Are Really Better Corded? 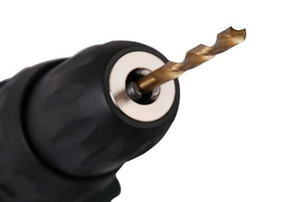 A drill chuck is a part of a drill that wears out very easily, making changing drill bits very difficult. A ship auger is a useful tool that allows you to make holes when you encounter a stubborn nail or two.